It’s crucial to have your music on Spotify as it is the biggest streaming platform in the world and one of the essential homes for music discovery today. 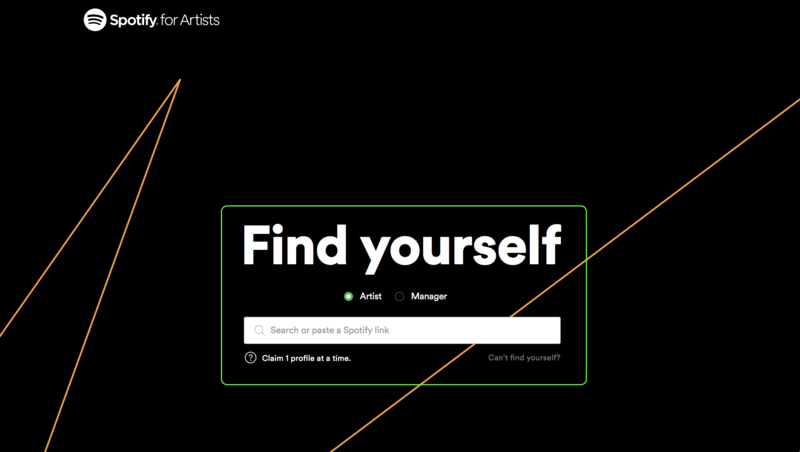 Tastemakers and curators often use Spotify to unearth and shine a light on emerging artists. As soon as Songtradr distributes your music to Spotify you will have access to Spotify for Artists. 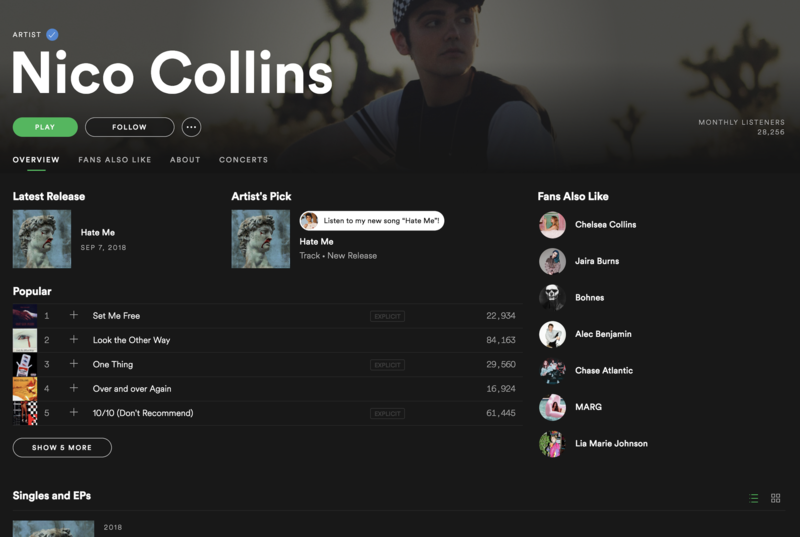 One of Spotify’s coolest offerings is customization so you can keep your profile fresh and personalized which is a huge asset to promote yourself and your artist brand. 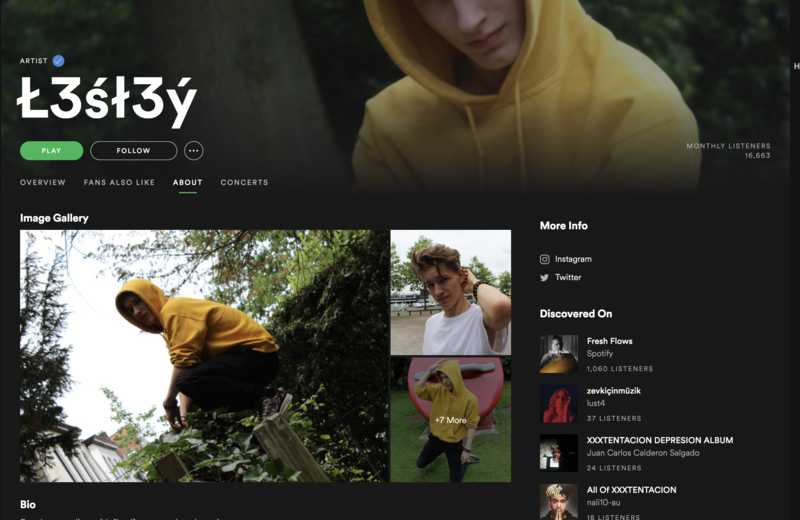 Once we upload your music, Spotify will connect the release to an artist profile – this means they will either create a new profile or add the new release to an existing profile. It’s imperative to claim your artist profile to be sure the connection is made correctly. On some artist profiles, you may see a blue checkmark which means that profile is verified. The verification is available for all artists and there is no longer a minimum follower requirement to receive the blue checkmark. Simply claim your profile and you will be verified! I have a rap song I want to produce, but I don’t have the budget or equipment that would allow me to do so.i want to collaborate with Songtradr in getting the song coded and produced on Spotify. Songtradr doesnt do that you need a producer (like me) then once the song is produced you use songtradr to release your track to the world. When you say you have a rap song do you mean yo have lyrics written? what? Distribution comes as a part of our Songtradr Pro package for $5 per month. If you don’t want any of the Songtradr Pro benefits but are interested in distribution we offer Songtradr Distro for $20/year. Jameson – Distribution is completely optional on Songtradr. Your music will only be distributed if you create a release on Songtradr. I have released music under the name Billy Lightcap on Spotify. I am now releasing music under my own name Steve Merola. But when I claim my Steve Merola artist profile I keep going to the Billy Lightcap page. I own 100% of the material. 2) To sell merchandise you have to make a deal with third parties. Is not very easy, but can be done. I you want to go step by step (and achieve experience in the process), this feature is possibly the last one you will set. I have a few demo’s I’d like to post, how do I go about it?